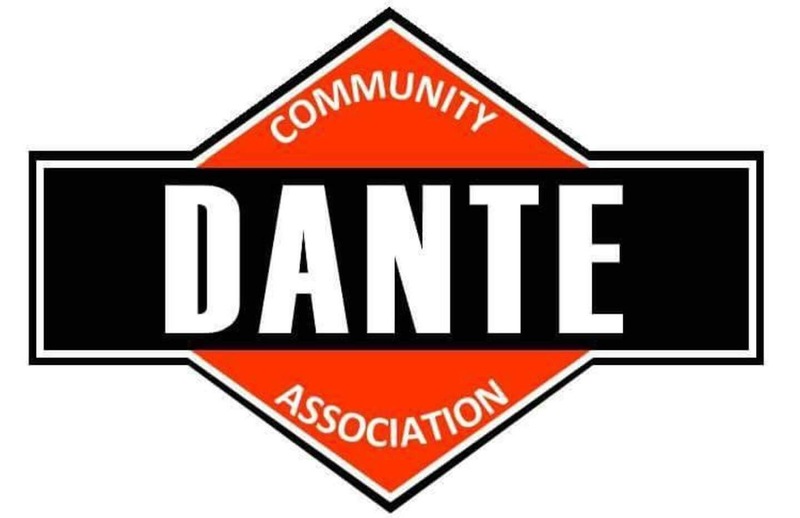 These non-profits are vital partners with the Dante Community Association. 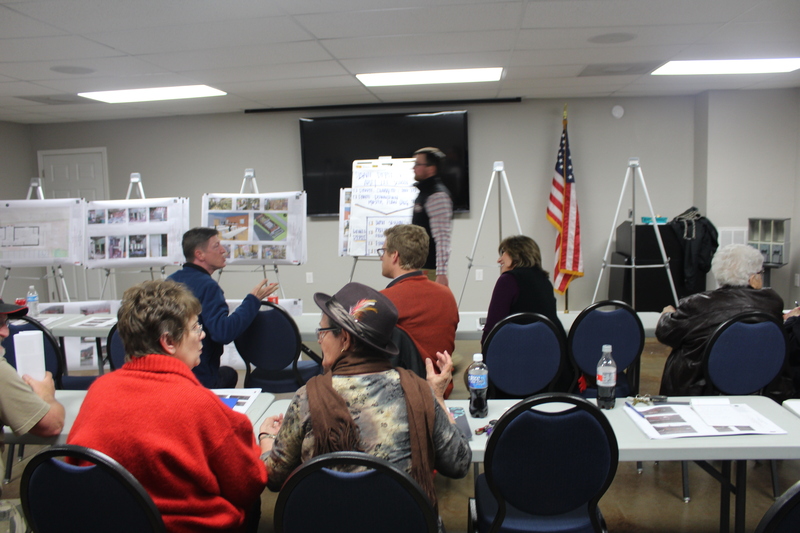 Specifically, Dante Lives On and the Dante Community Center due to their close relationship with our subcommittees. Each selected non-profit elects representatives to the DCA to ensure the actions of the steering committee are in alignment with the sustainment of these key non-profits within the community.